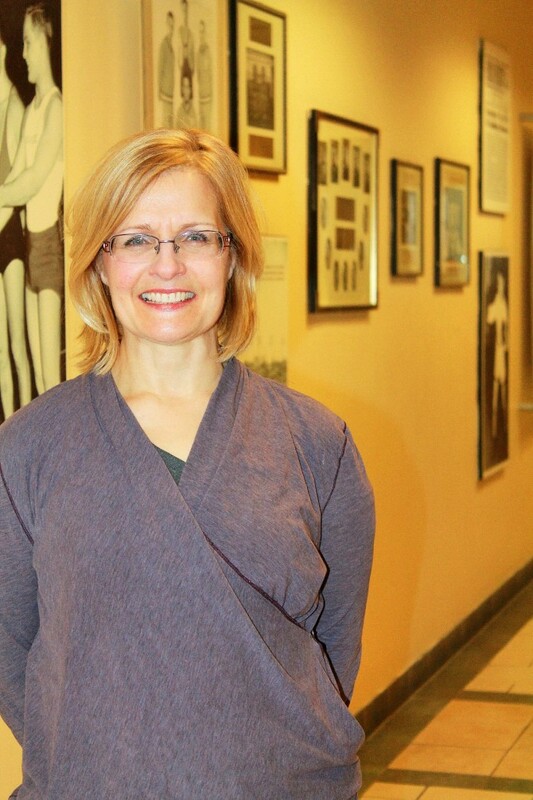 “I started working at the YMHA in the late 80’s where I was hired as a Maccabee youth swim coach. I was pleasantly surprised by the atmosphere of this place and I applied for a job teaching fitness classes. In 2002, I started here working full-time. I’ve been a part of the furniture ever since! In the past, when I worked in other facilities, Christmas time would come around and people would often give you a card or a gift because it’s the holiday of giving. Working in a Jewish community centre, I figured people didn’t celebrate Christmas, but without fail, each year here at the Y, I receive the most generous, most thoughtful gifts from people who don’t celebrate Christmas. There’s this one lady who’s about 90 years old, on a fixed income, and she goes out of her way to buy me a Christmas card or a gift every year. I have been totally blown away by the level of generosity, giving and thoughtfulness.